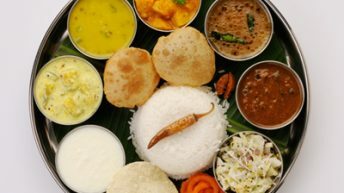 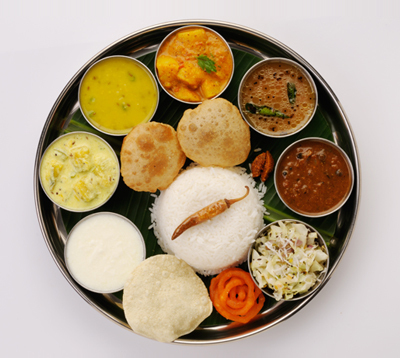 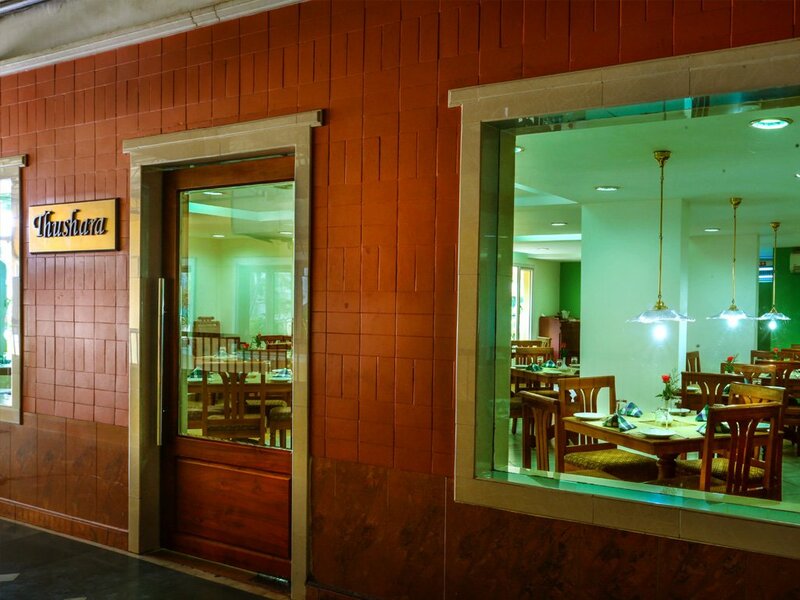 Searching for the best Kalyanamandapam in Thrissur? 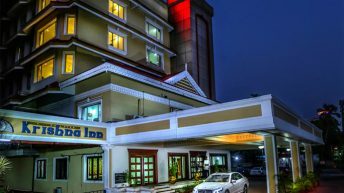 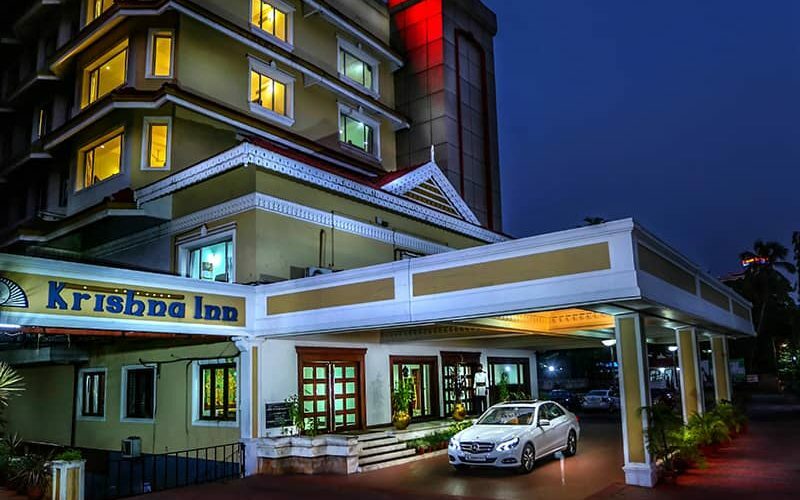 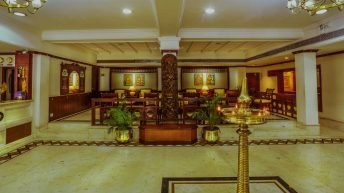 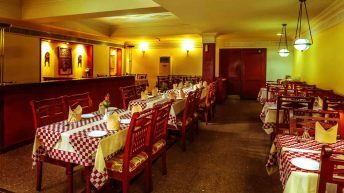 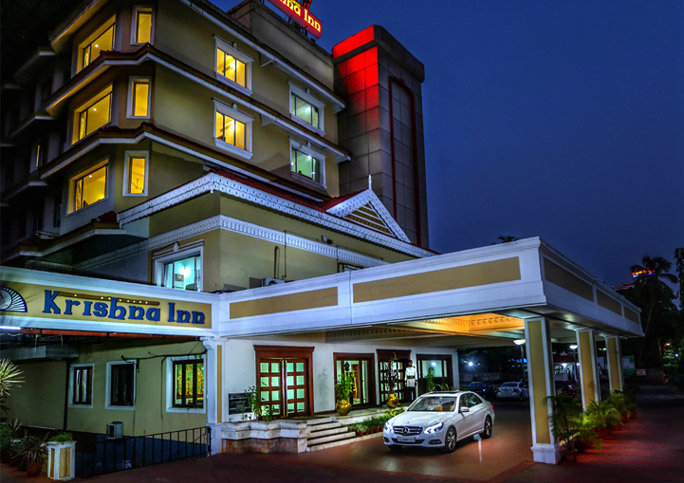 Among Kalyanamandapam or hotels in Thrissur and furthermore in Guruvayoor, Krishna Inn has a place with the class which has the additional element of Kalyanamandapam or Wedding Hall. 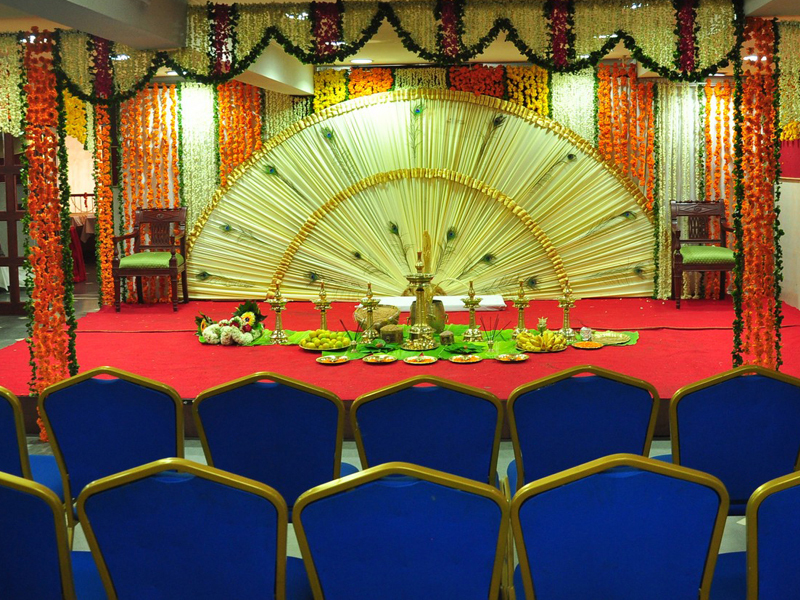 We Provide all the top-class facilities to make your wedding memorable. 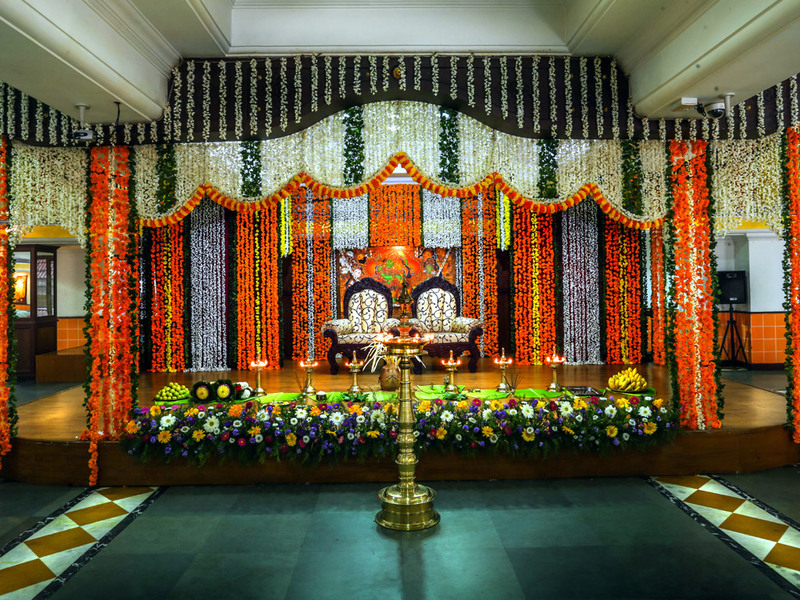 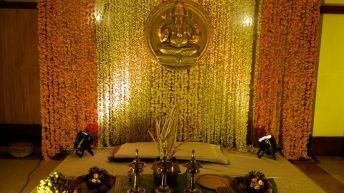 We feature two of the most exquisite wedding halls in Guruvayoor. 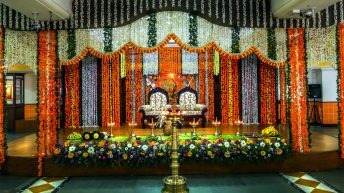 Radhamadhavam, the intensive, absolutely A/C wedding hall at Krishna inn contains a commodiousness of 1000 and is ideal for conducting major events like weddings and conferences. 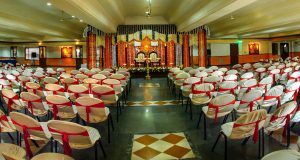 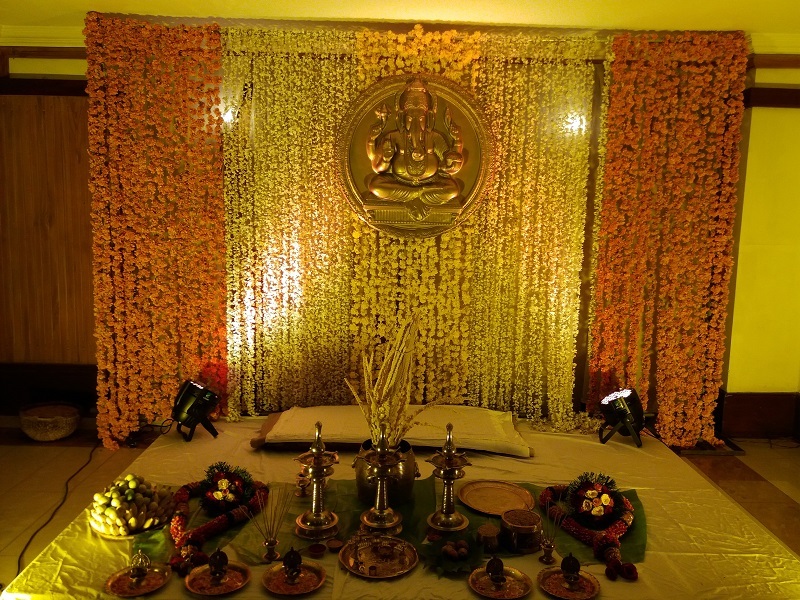 Gopikrishna is a smaller hall designed for functions for about 300 guests. 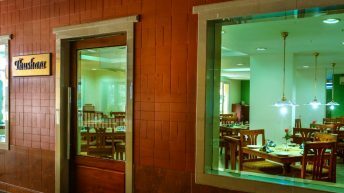 The A/C hall can be used to host all your events and entertainment programs. 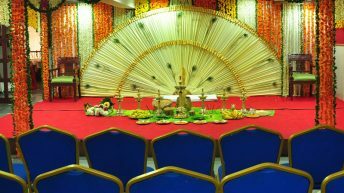 Deepam is an A/C hall suitable for small events with 100 guests. 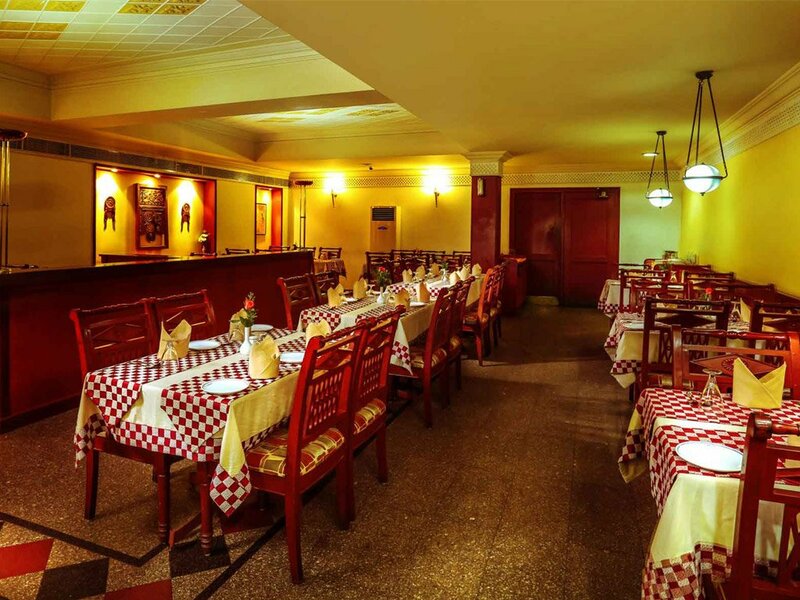 It is suitable for holding engagement functions, small get-togethers etc.